The issue of a night mayor for major cities is something which has come up again and again this year. It was the subject for a fascinating panel at SXSW earlier this year and it’s also something which is finding its ways into discourse left, right and centre. The point being made again and again is that if a city is serious about making the most of its nightlife, it stands to reason that they should also be serious about making sure there’s someone there to implement and oversee a proper strategy. Given that Paris, Zurich, Toulouse, Groningen, Amsterdam and Nijmegen already have a night mayor, is it time for Dublin to join them? As part of the ongoing Event Talks series from Banter and Eventbrite, we will be examining if Dublin needs a rep at city council level to represent night-time activity, how a night mayor might work, what it might mean for events organisers, the popularity of the concept amongst local policy makers and how it could be made happen. Our panel for this event is Richard Guiney (CEO DublinTown, Dublin City’s Business Improvement District), Niall Byrne (Nialler9) and Roisin McVeigh (Cheap Trick, Frock Advisor and Totally Dublin). 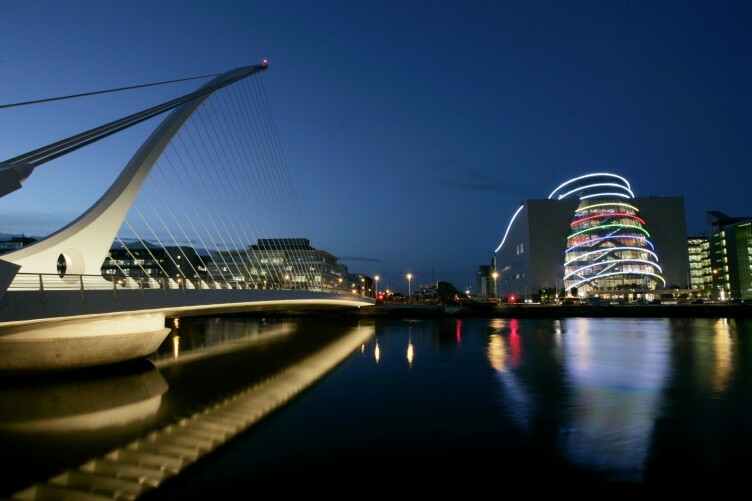 The small print: Event Talks on Dublin’s night mayor will take place at Wood Quay Venue, Dublin 2 on Tuesday July 12. Doors open at 6pm and the event commences at 6.30pm. Admission is free and tickets can be booked here. This is the third in the Event Talks series of event-related talks and conversations from Banter and Eventbrite to be held in the city over the coming months. You’ll find the video from the Event Talks event on festival trends and the reports which provided the talking points for the science of events discussion here.